The ousting of Harvey Weinstein from Hollywood due to his rampant sexual predation is a story that grows larger and larger every day, with more victims speaking out and more organizations (such as the Academy of Motion Pictures Arts & Sciences, who voted Weinstein out of The Academy this past week) relaying strict condemnations of his behavior. Collider has reported that Amazon has now offered its own show of support in the united front against Weinstein. 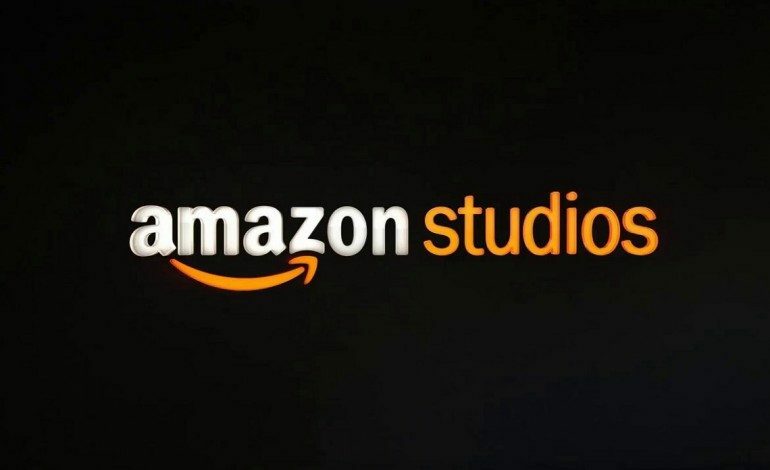 Amazon Studios has cancelled its planned series that was headed by director David O. Russell and produced by Weinstein. A-list stars Robert De Niro, Julianne Moore, and Michael Shannon were all set to star in the scrapped project. Russell and the actors released a joint statement standing in solidarity with Amazon’s decision. “We support Amazon’s decision as in light of recent news and out of respect for all those affected we have decided together that it is best to not move forward with this show,” the statement read. But Weinstein’s actions weren’t the only factor in the series’ cancellation. Amazon Studio chief Roy Price was also recently brought under fire for sexual assault and was suspended from his position at the company last week. In light of Weinstein and Price’s behavior, Amazon decided it was the best decision to cancel its upcoming project involving both men. The untitled series was set to be one of Amazon’s priciest series yet, with huge star power attached both in front of and behind the camera. The series was reportedly going to be a crime drama set in the 1990s and was expected to run for several seasons. But a cancellation is a small price to pay in order to send the right message of condemnation towards the systemic issues that continue to haunt the Hollywood industry.